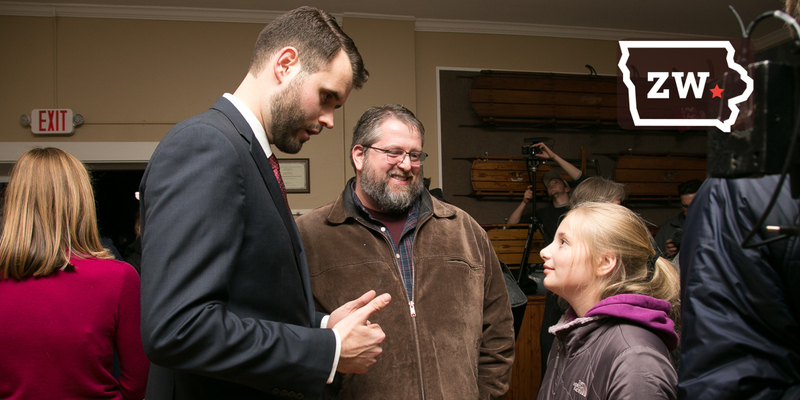 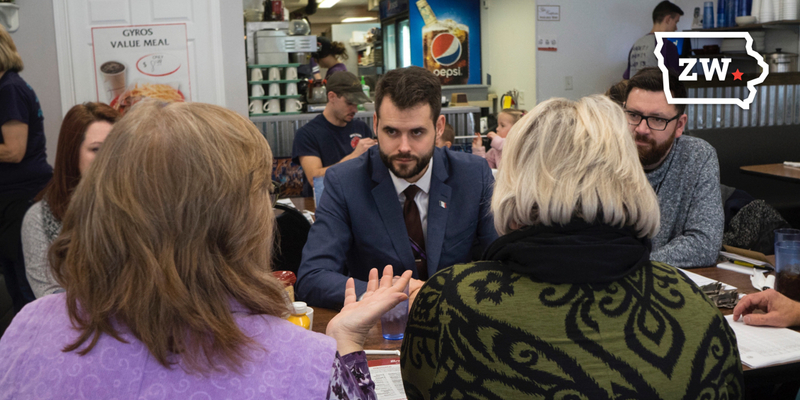 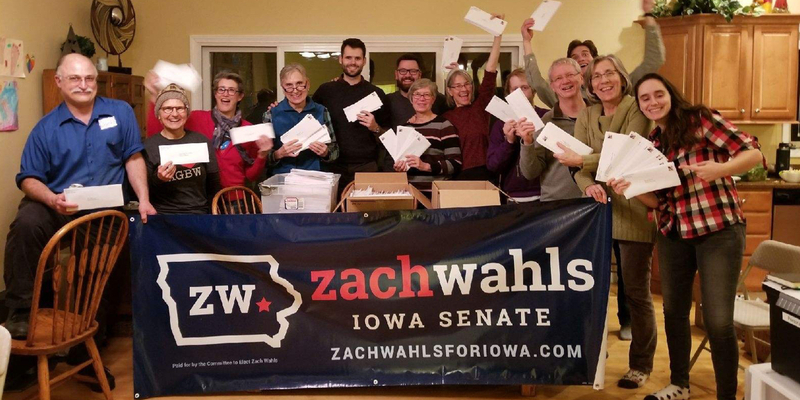 Iowa Senate Candidate Zach Wahls announced yesterday in a Facebook Live video plans for a District 37 Spring Tour with a series of meet-and-greet events, house parties, and door knocking. 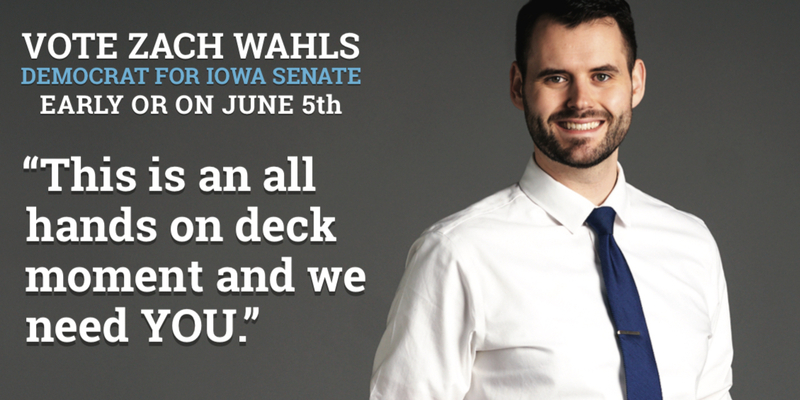  Wahls is a Democratic candidate for the senate seat, which is currently held by Bob Dvorsky who announced in August that he would not seek reelection in 2018. 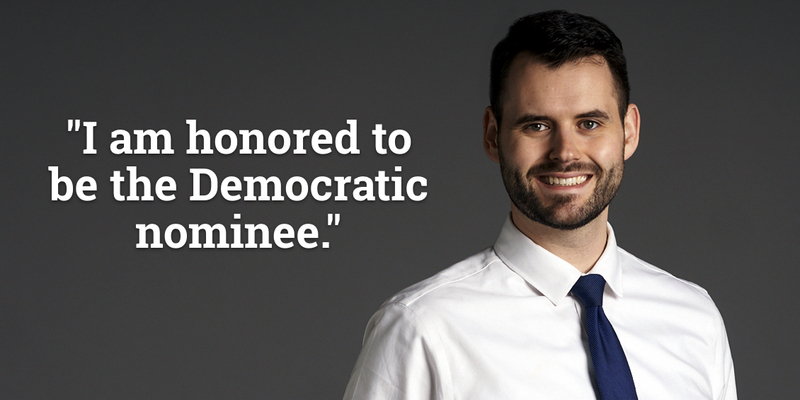 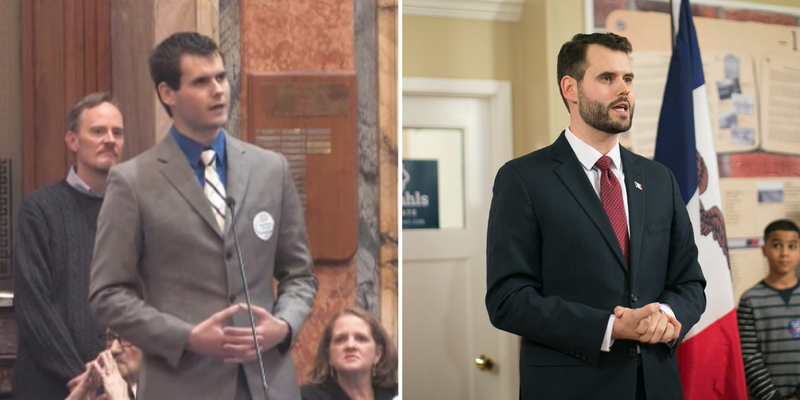 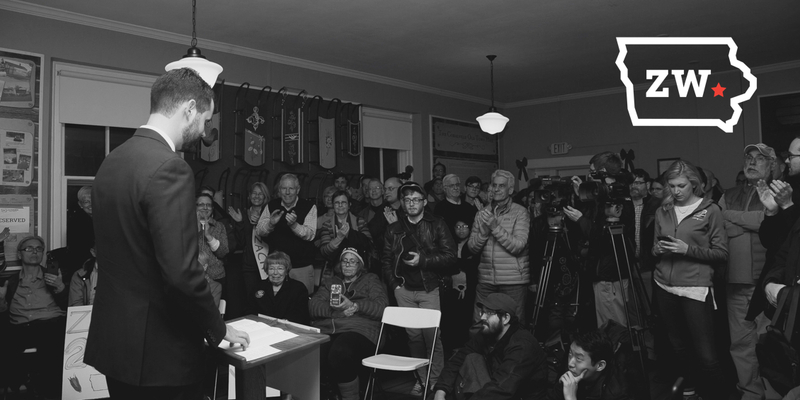 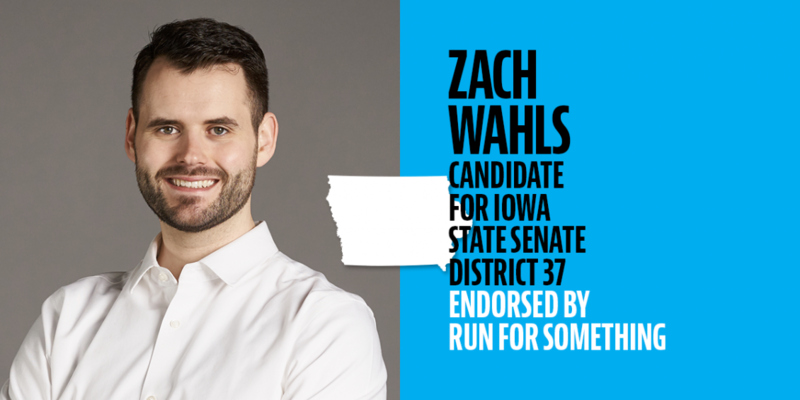 Zach Wahls is proud to receive the endorsement of Run for Something (RfS), the groundbreaking organization that recruits and supports strong voices in the next generation of progressive leadership.